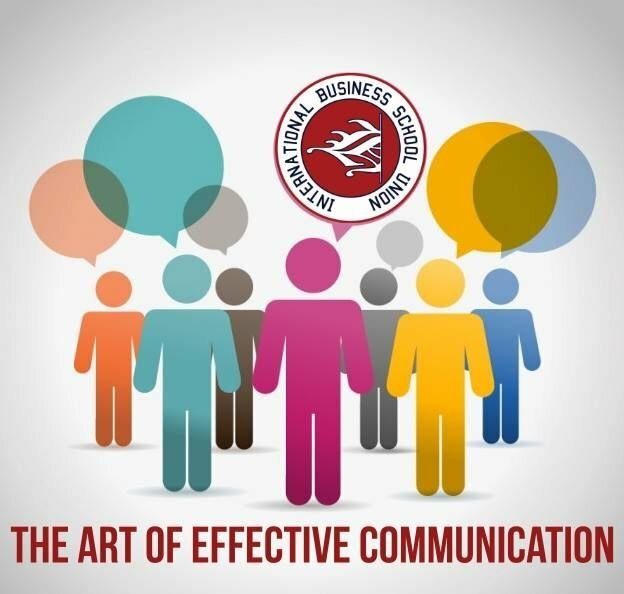 During the Effective Communication workshop, candidates will acquire a comprehensive understanding of the impact of communication on others, and how to improve personal communication skills to a level where information can be conveyed efficiently and effectively. Using communication wisely and efficaciously will mean that it will become easier to attain better results and the outcome of exchanges will be more productive. This course specialises in the use of communication within personal and work environments. The communicative ability not only involves the capability to convey information but also to be able to listen to others and receive information. What are the communication strategies and what are the elements of effective communication. How to deal with different types of communications (verbal, non-verbal, direct, non-direct). Why communication breaks down, and what are the communication barriers. How to develop and convey key messages by using mirroring and matching (Rapport). Effective communication: is an important life skill that enables us to connect and understand people around us in a better way. It gives us the possibilities to enhance success, understanding, trustiness, respect, teamwork, decision-making and problem-solving in our personal and professional relationships. Also, it allows us to convey our opinions and ideas to others successfully. How important the body language is in communicating with others. Understanding the elements of the body language. How to match verbal signals with non-verbal signals. How to apply skills and techniques to control the body language. The secrets of the body language. Body language: is a communication without words (non-verbal communication), that relies on body movements to convey messages. Body language may be used consciously or unconsciously. It also may accompany a verbal message or serve as a substitute for speech. How to distinguish the difficult People models. The skills and the techniques of dealing with difficult people. How to bring out the best in people at their worst. Tips and information which will improve trainee’s communication skills. Difficult people: Who have a certain personality or emotional traits which make it very difficult to communicate with them. This course is recommended for anyone who desires improvement of the communication skills of themselves in order to enhance efficacy and productivity within the personal life and the workplace. ATTN: The mentioned ticket price is only for Hanze IBS students. All seats has been reserved.